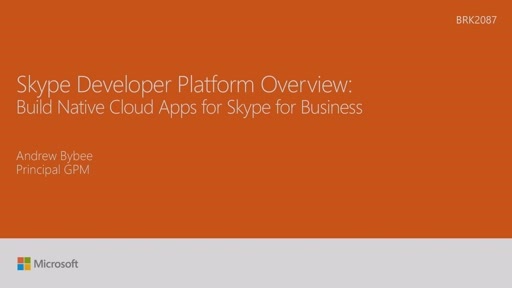 This session will demonstrate the power of the new Skype Developer Platform and how customers and partners can build powerful apps for specific business and industry scenarios! 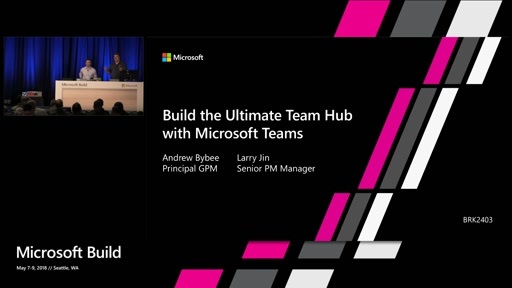 Please join this session to learn more about the development capabilities across Skype and Skype for Business, mobile, web and desktop and how to leverage Universal Communications for your business requirements. 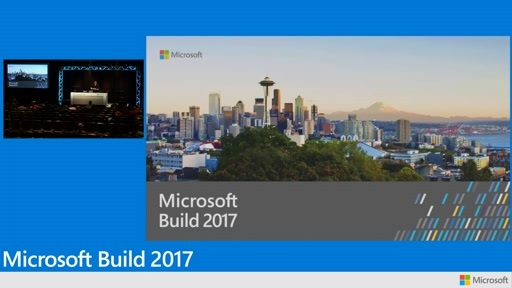 This session will also introduce development opportunities for Skype for Business in an on premise world and how we are transitioning the capabilities into the cloud. Additionally, we will demonstrate a series of live demos and scenarios that you can create for your business and customers!